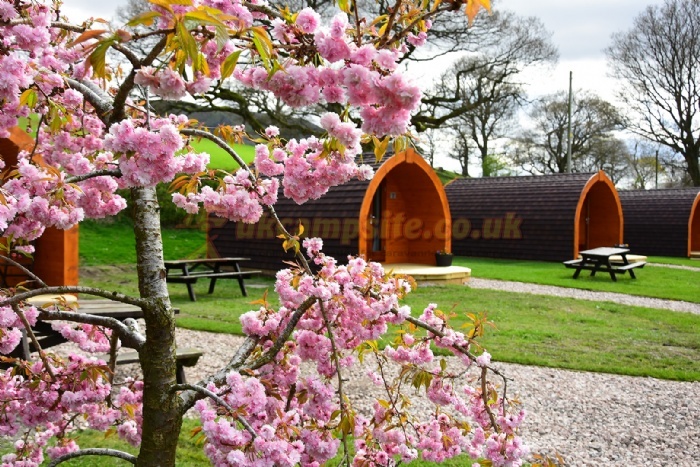 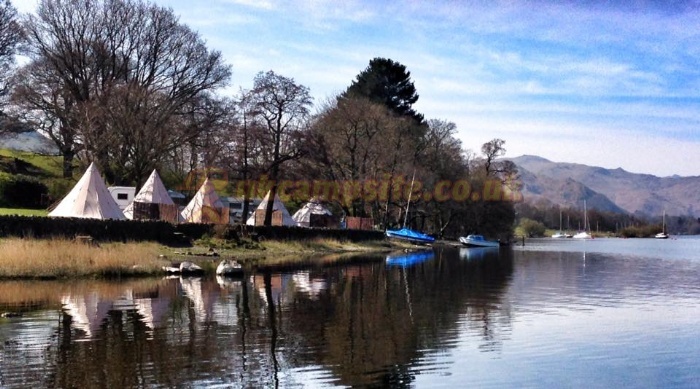 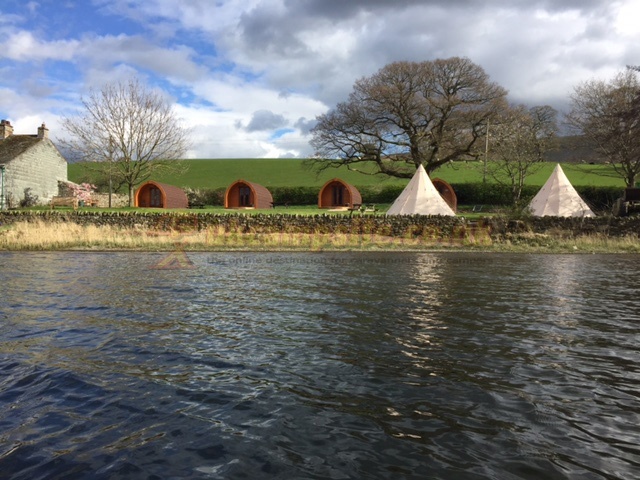 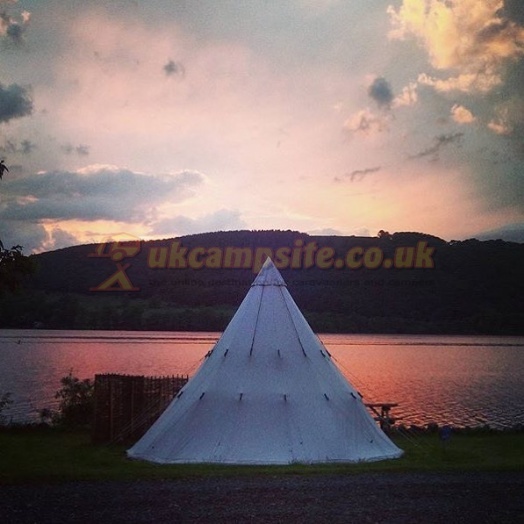 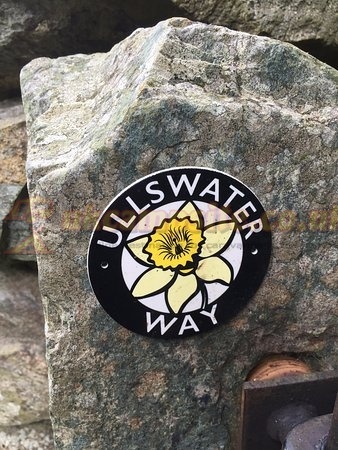 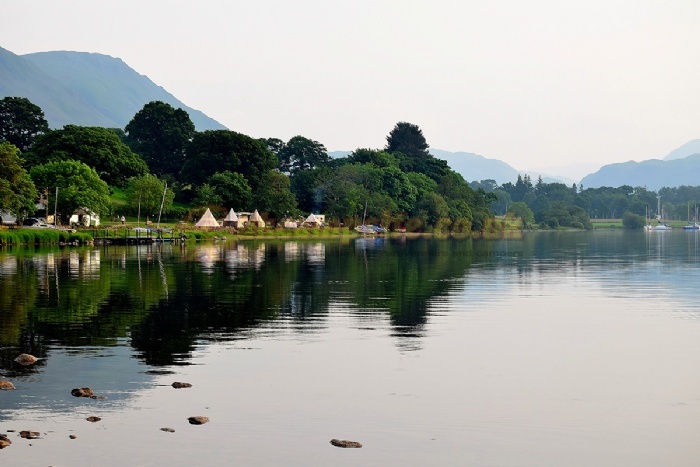 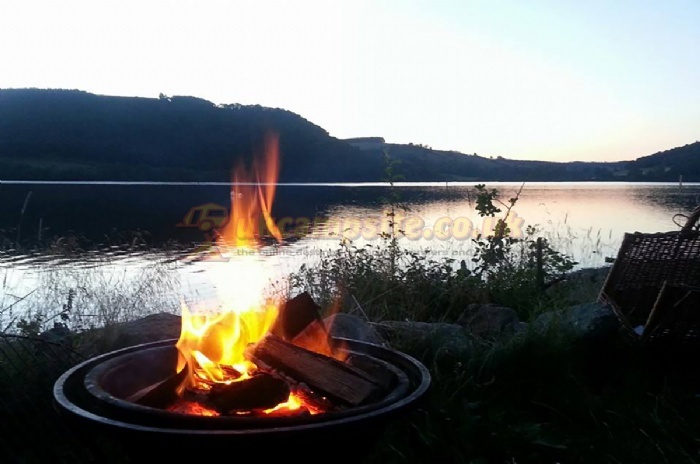 Waterside House Campsite is beautifully situated on the northern shores of Ullswater.Perfectly positioned at the foot of Barton Fell,it is an ideal place for camping or glamping in one of our tipis.Ullswater is a walkers paradise and offers other activities like sailing, fishing, mountain biking and pony trekking or just relaxing. 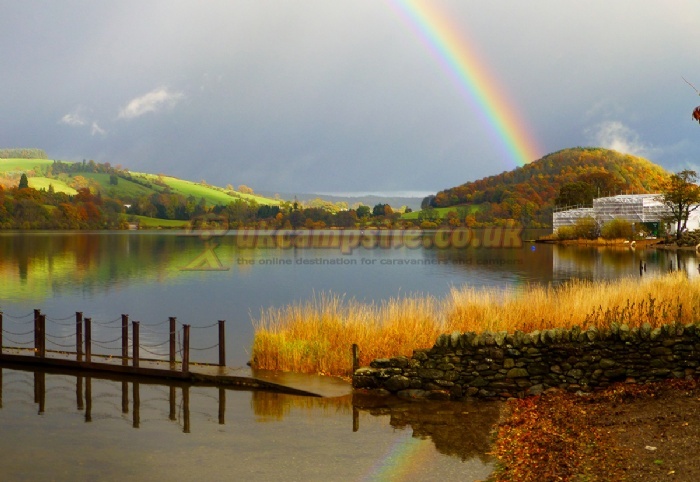 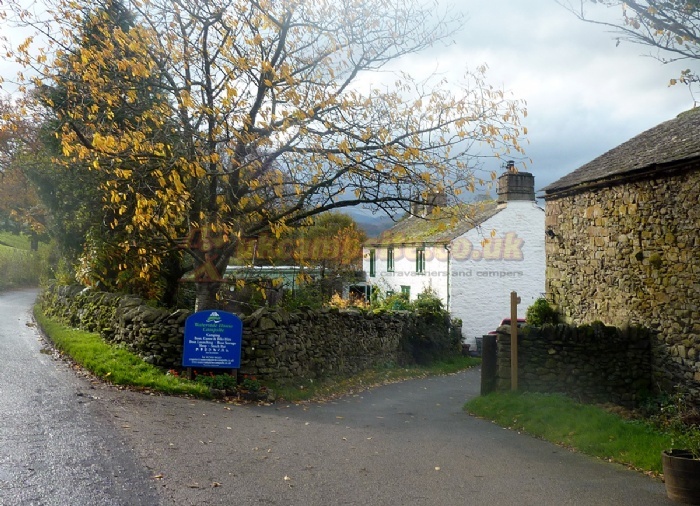 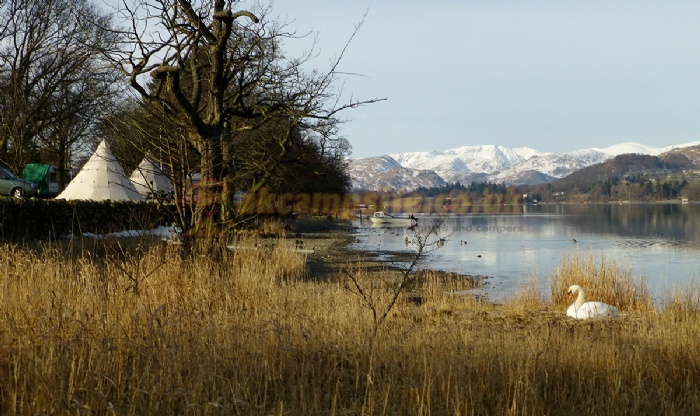 The pretty village of Pooley Bridge is one mile from the campsite and can be reached by road or lakeside footpath.Here you will find local shops and cafes as well as a few inns serving good food and traditional ales. 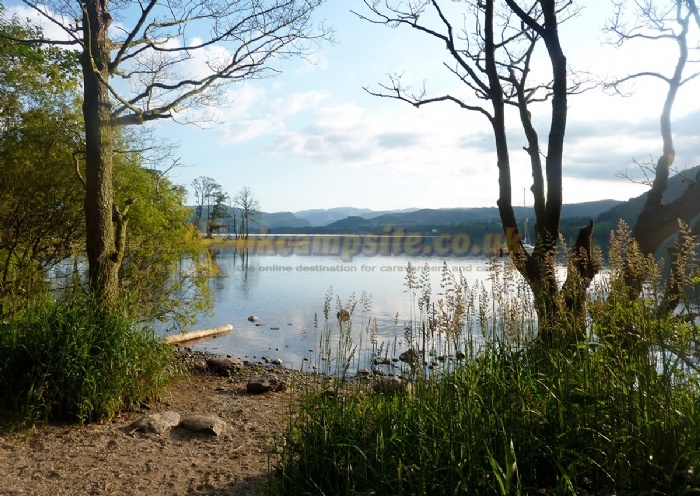 A further 6 miles is the Market town of Penrith. 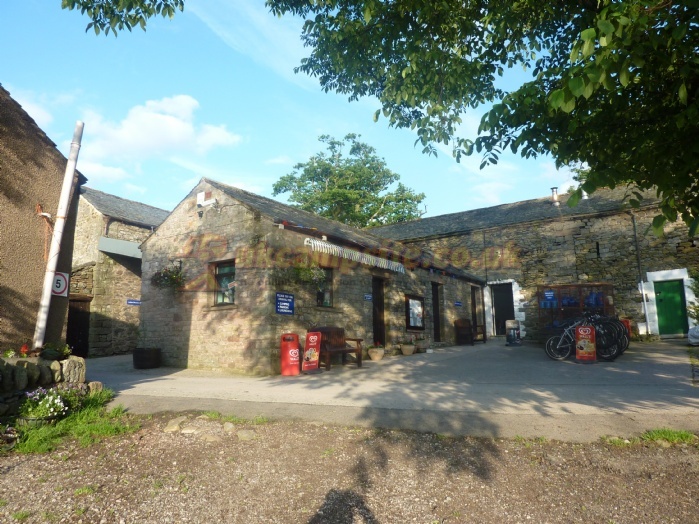 Pony trekking, Dalemain Historic House, Ullswater Steamers, Penrith Castle Park, Rheged, Stone Circles, Penrith leisure centre, Kendal Calling, Bird of Prey Centre, Lowther Castle plus much more. 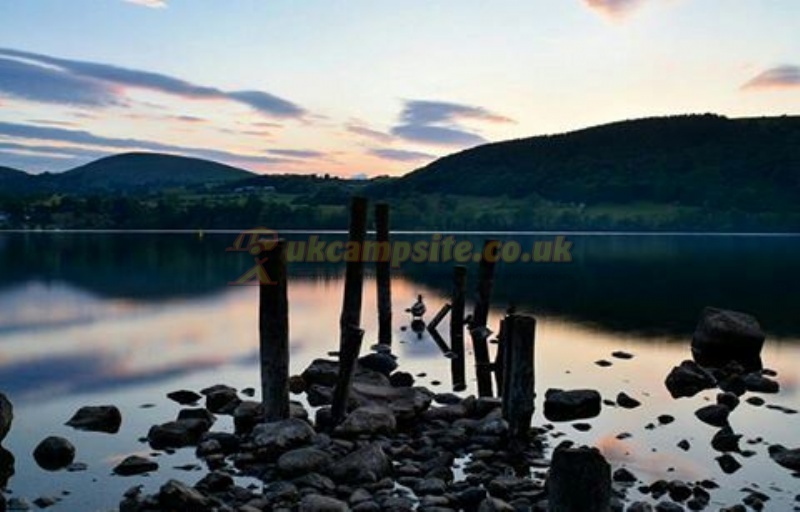 From junction 40 of the M6 motorway take the A66 signed Keswick.After 1 mile turn left onto the A592 signed Ullswater and Pooley Bridge.Turn left at the lake and over the bridge.Turn right at the mini roundabout by the church then take the first right at the cross roads along the Howtown road. 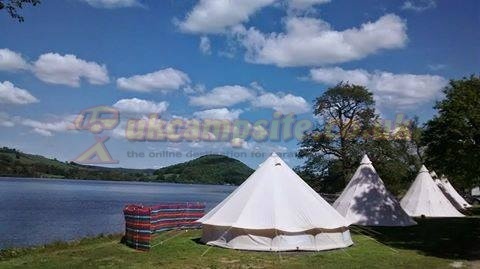 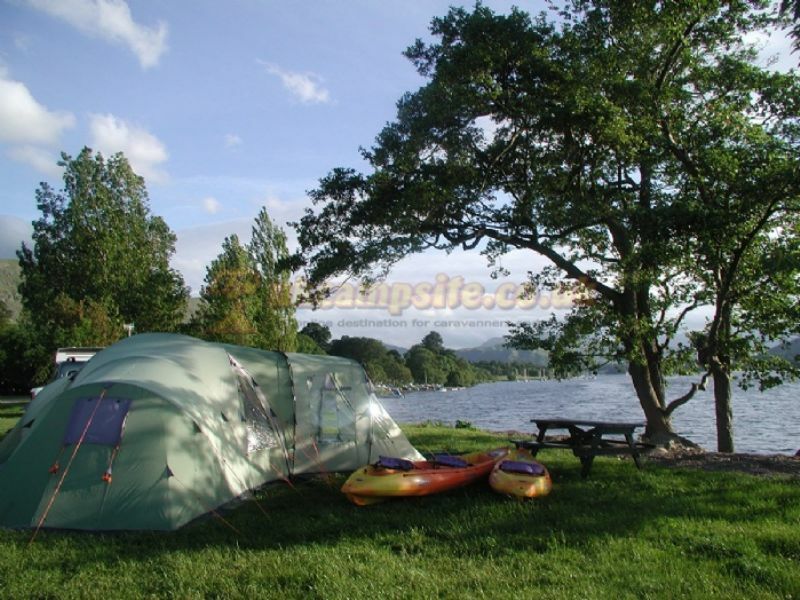 Waterside House is the second campsite on the right(approximately 1 mile).There is a lakeside footpath form Pooley Bridge for those arriving by foot.